Historically, tea has been considered a health drink. There has been a great deal of discussion regarding the health benefits of drinking loose leaf brew such as weight-loss, controlling blood sugar levels, increasing energy, and anti-aging but how much do you know about the history of this prized beverage? Read on to learn more about the interesting history of this brew. 2. According to ancient legend, in 2737 B.C. the first cup of tea or “cha” was brewed when dried leaves accidentally landed in a boiling cup of water served to Chinese Emperor Shennong. It has been brewed and savored ever since. 3. Whole loose leaves compressed into bricks were used as a form of currency prior to the Ming Dynasty in ancient China. It has also served as a form of currency in Mongolia, Siberia, Tibet, and Russia. 4. A relatively late arrival in Great Britain, the drink did not appear there until the 17th century. 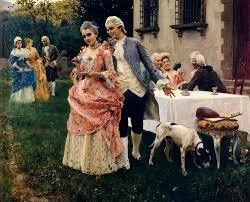 By the mid-1700s, it became the most consumed beverage, surpassing gin. 5. According to ancient textual evidence through the third century A.D., cha was prescribed to increase alertness, improve depression, and reduce nervousness and digestive issues. 6. The traditional Eastern beverage was introduced to the West about 400 years ago, yet it has been consumed in the East for over 4,500 years. 7. 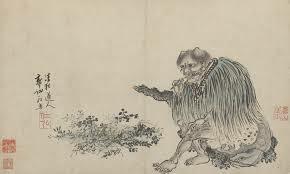 The ancient Chinese realized that leaves of the plant became darker with a special fermentation process. What is called Black tea in the United States is referred to as “Red” in China, relating to the color of the liquor and not the color of the oxidized leaves. “Black” in China refers to post-fermented teas. 8. 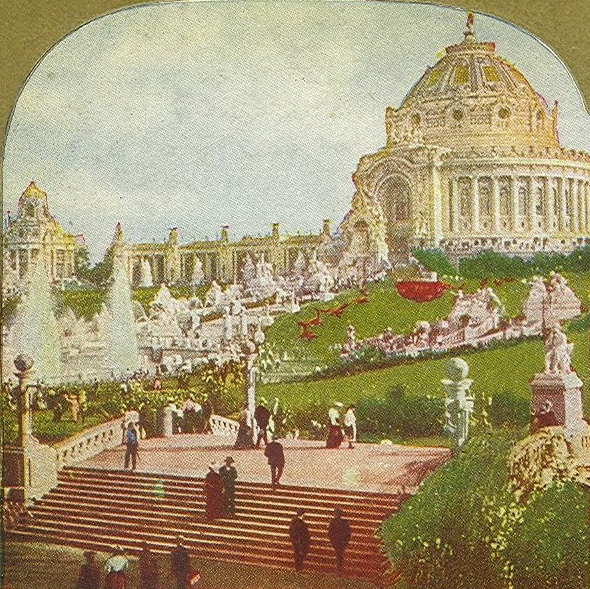 In 1904, an iced version of the traditional hot brew was popularized at the World’s Fair in St. Louis. 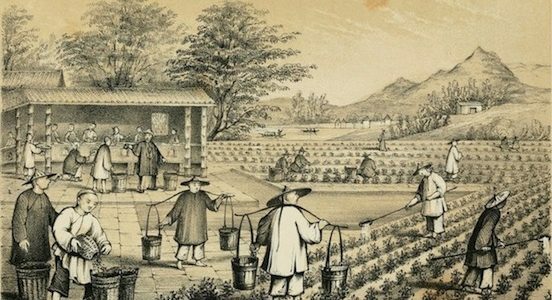 Because of the summer heat, people sought alternatives to hot beverages. 9. A pair of teapots estimated from 18th century China sold for $2.18M in May of 2011 – the most expensive teapots sold on record. 10. Three million tons of tea are produced worldwide each year.